This provision will allow the travelling ticket examiner to solve disputes by preventing passengers from taking catnaps beyond the permissible time. In a move to curb the fights that often take place on trains due to oversleeping passengers in the middle and lower berths, the Indian Railways has cut down the official ‘sleeping time’ by one hour. And if you are thinking, ‘what do we do on trains now?’, you are not alone. According to PTI reports, the railway board, in an August 31 circular, announced that passengers in reserved compartments can now sleep between 10 pm and 6 am so that others can sit on the seats during the rest of the day. Earlier, the sleeping time was 9pm-6am. 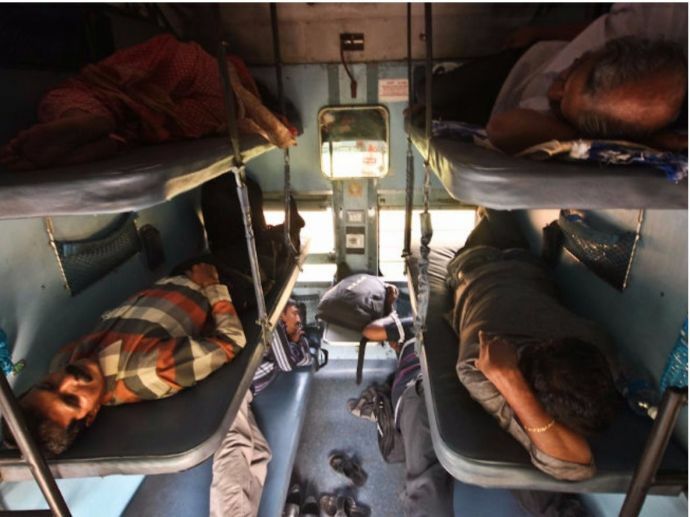 "Sleeping accommodation between 2200 hours and 0600 hours and sitting accommodation for the rest of the period is provided for the passengers in the reserved coaches having sleeping accommodation," the circular said. “Passengers are, however, requested to cooperate with the sick, persons with disability, and pregnant ladies in case they want to sleep beyond permissible limits," the report further said. 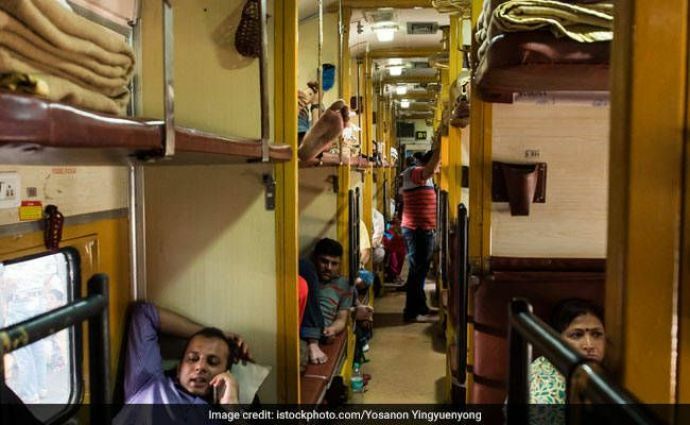 This new provision replaced paragraph 652 in the in the Indian Railways Commercial Manual, Volume I, which provides for sleeping accommodation between 9 pm and 6 am. Another railway official said that the sleeping time was reduced by an hour because at times passengers went off to sleep as soon as they boarded the train, causing problems to others who were travelling. Problems also arose when passengers on the middle berths overslept, making it difficult for the lower berth passengers to sit. The officials added that the problem is more acute for the side berths. The circular has clarified that a person booked on a side upper berth will not have any claim of the seat on the lower berth between 10 pm and 6 am. According to the ministry officials, this provision will allow the travelling ticket examiner to solve disputes by preventing passengers from taking catnaps beyond the permissible time.